Despite their rich historical and cultural heritage, the states known as the Baltics remain one of Europe's least explored regions. Encompassing Lithuania, Latvia, and Estonia, the region is nestled between Russia and the Baltic Sea. 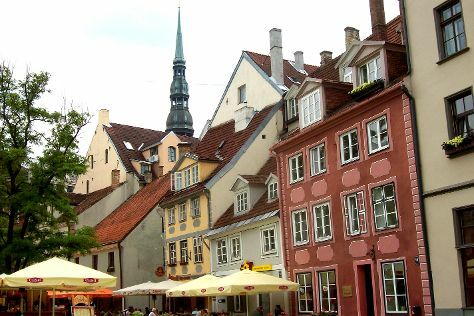 You can start your tour of the Baltics by delving into the endlessly charming capital cities of Tallinn, Riga, and Vilnius. Move on to discover more of this northeastern portion of Europe by exploring the extensive unspoiled natural areas and diverse smaller cities, towns, and vilages. Even decades after the fall of communism in this part of the world, the three countries remain a mystery to most tourists, which means fewer crowds and less pressure for your Baltics vacation. The Baltics is in Europe.